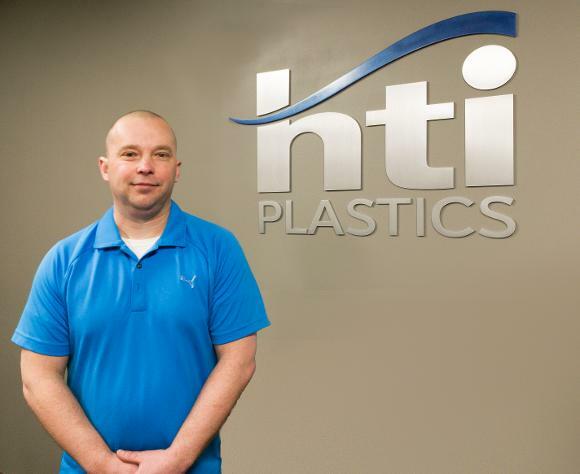 Lincoln, NE – HTI Plastics is pleased to announce the recent promotion of Brent Beerenstrauch from Sr. Maintenance Technician to Manufacturing Engineer. Brent has worked at HTI for over 8 years. He has experience in production equipment and support of automation systems. The Manufacturing Engineering group focuses on plant process, efficiencies, and product implementations. Brent’s skills will help our company move forward in our continuous efforts to improve our manufacturing process in assembly and molding.